Freediving is the simple act of breath-holding while diving under the water without using any breathing apparatus such as SCUBA. 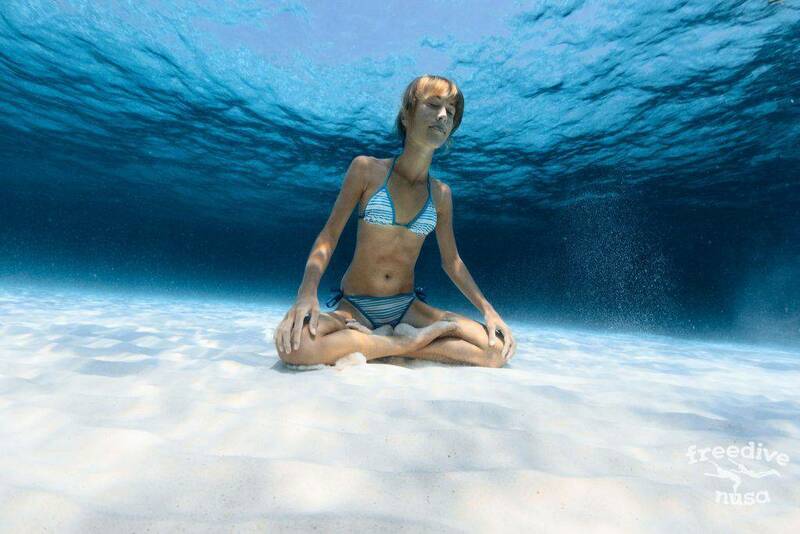 The other name for freediving is apnea diving or breath-hold diving. Freediving is a safe, beautiful and pleasant activity available for everyone. For all freedive activities it is essential to provide buddy safety to someone underwater. 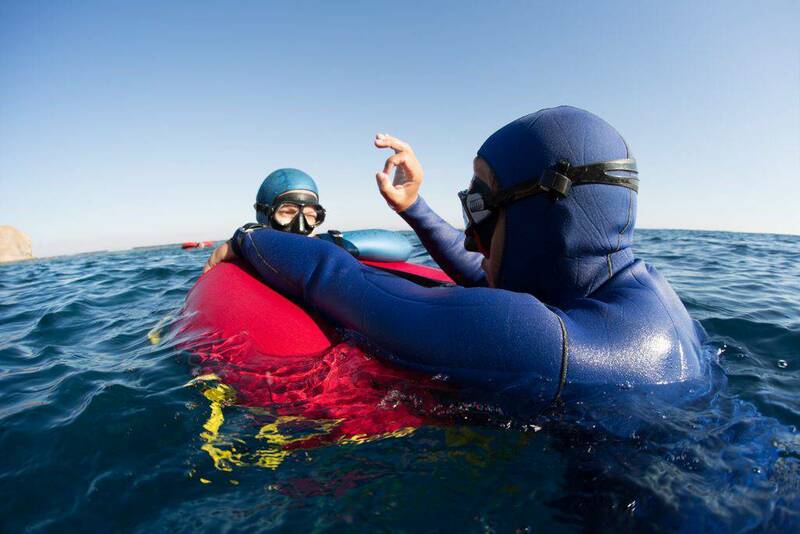 Buddy safety and rescue training is an essential part in every freedive course. Recreational freediving is a leisure activity which improves your physical, psychological, and emotional state. Recreational freediving is aimed purely at getting pleasure from a dive. Diving in a pool resets your mind and leaves you feeling renewed. Whereas diving at sea helps you to find harmony with nature and within yourself, feel total freedom underwater as well as explore amazing underwater world. Spearfishing, diving for seafood or shells has been carried out all over the world for thousands of years and remains a popular recreational activity today. Freediving for health and fitness improves our physical abilities through anaerobic exercise. Light hypoxic training is known to have positive eﬀect on the physiological systems of the body. 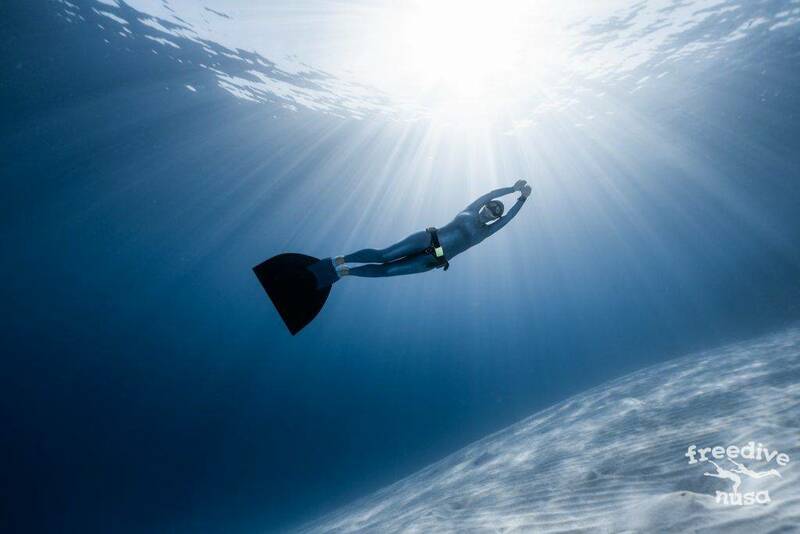 Freediving can also improve our mental health by improving our ability to manage stress, to focus more intently and to be more mindful and aware. 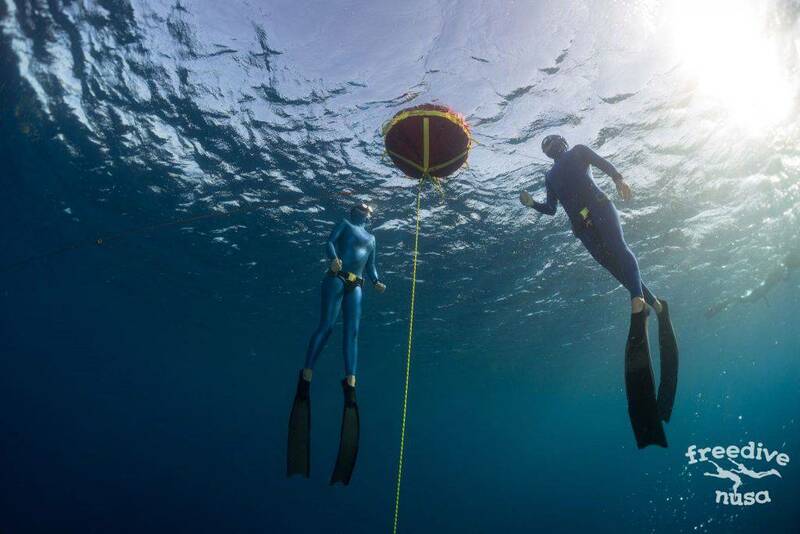 Competitive freediving focuses on the development of a freediver’s abilities, so as to achieve personal bests and break records in static apnea, dynamic apnea, and depth freediving. Current World Records in different freediving disciplines you can find on the website of AIDA International. Scuba School International is an organisation that writes standards and guidelines and make sure that they are followed by schools and instructors in Freediving,  Scuba Diving, Technical Diving. SSI has over 2,500 schools, 35 regional centers, and offices all over the world. 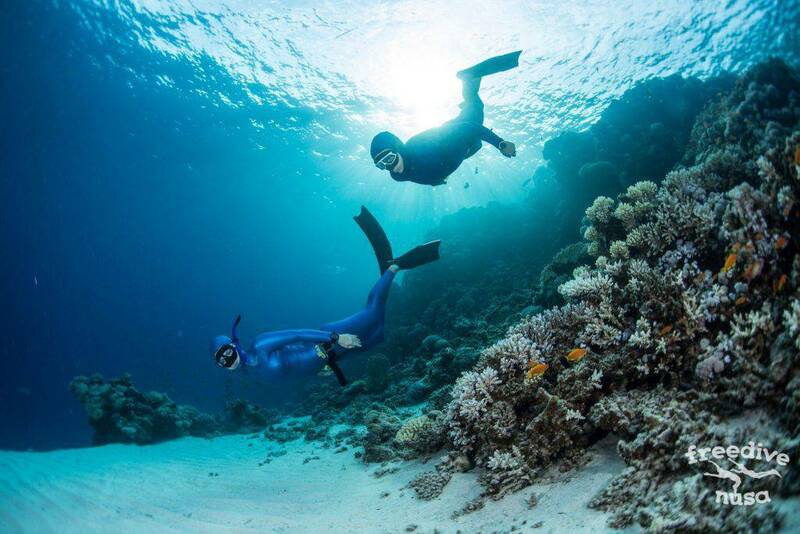 What freediving certification internationally recognized means? All underwater sports can be potentially dangerous and this include of course Freediving. Until a few years ago Freediving was unregulated and potentially dangerous because no outlines were followed. Now more agencies wrote regulations, standards and designed teaching programs and proper courses and materials. This ensures that the sport is much safer and allow Freedive instructors to find jobs around the world. World Recreational Scuba Training Council (WRSTC) was founded in 1999 and is dedicated to creating minimum diving standards for the various diving certification agencies across the world. European Underwater Federation (EUF) is an umbrella organization representing the interests of diver training organizations operating in both the not for profit and for profit sectors within Europe. Why SSI is the best choice for freediving education? As soon as you register for freediving training on divessi.com, you will have access to manuals and exams from home. You can then study at your own pace before heading to your training center. The app gives you access to all your scuba diving and freedive certifications so you don’t need to worry about losing your plastic cards anymore or having to carry them with you all the time. You can also study your next Freediving Course in advance and feel 100% ready. You will have access to your courses through your smart phone, tablet or computer from any places as the app work offline as well. The courses are available in lots of languages. The app include a log book, diving videos, dive center and buddy research tool, etc. Just check in AppStore or Google Play for MySSI. SSI is agency where instructors must teach through a dive center where skills, equipment, safety will respect high standards to ensure the best quality of training. 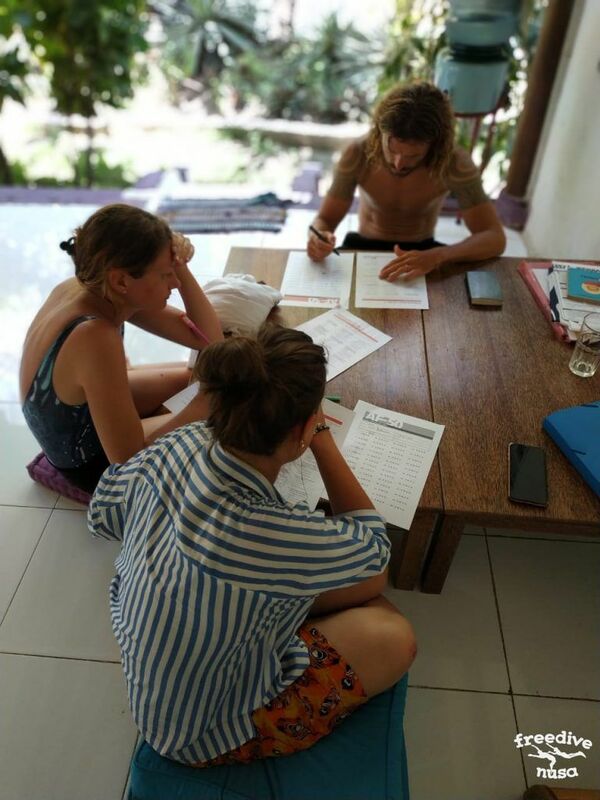 To do so agency email students after their courses with a feedback form and will verify the training quality provided by the Freedive Instructor. For more than 40 years, SSI has provided training, scuba diving, freediving certification and educational resources for divers, dive instructors, dive centers and resorts around the world. Started in 1970, SSI has expanded to include more than 30 Service Centers, is represented in more than 110 countries with over 2.500 International locations, and has materials printed in more than 30 languages. SSI is a name to trust in the diving world, and most of divers attribute that success to the uncompromising standards and focused methodology. It can happen that due to a cold, illness, or simply not enough time, a student can not complete all physical skills to complete a course and get certified. No problem! The school will keep a training record for 5 years, you can simply come back or go to a other school to finish it without having to start from the beginning. Only going up and down a line is not enough to become a strong Freediver. 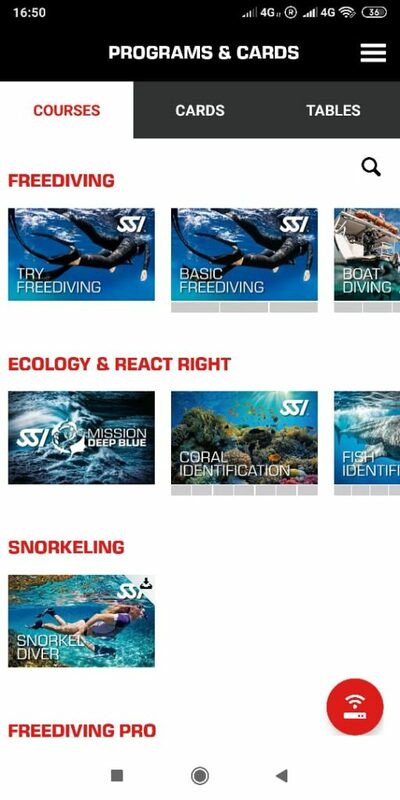 SSI offers specialties such as Training Techniques, which will boost your knowledge and training routine to achieve longer and deeper dives. The Monofin Course will give you all techniques to understand and perfect the famous dolphin style.  Free Immersion and Constant Weight No Fins specialties has been created for freedivers who want to achieve great techniques and might prepare for their first freedive competition.